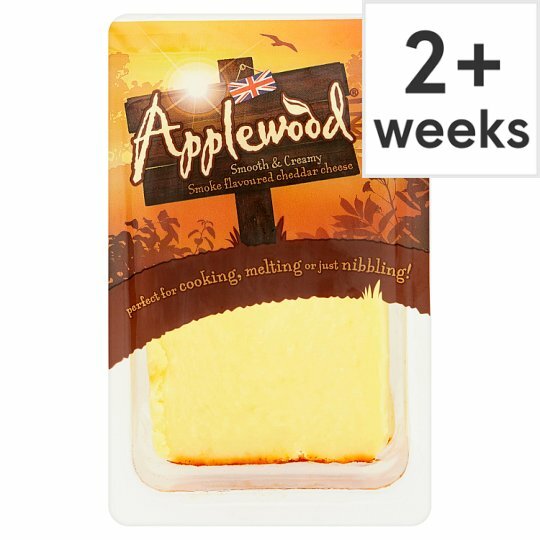 Made from West Country Cheddar since 1965, Applewood® captures the flavour of the British countryside. A delicious smoke flavoured cheddar perfect for all occasions. Perfect for cooking, melting or just nibbling!